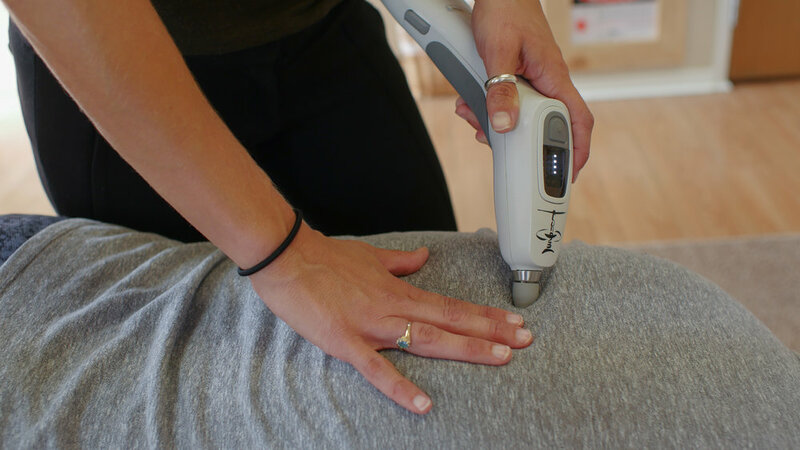 This is an instrument-driven technique, which restores your spinal health and body mechanics by detecting spinal joint dysfunction, analyzing leg length inequality, detecting body mechanics issues and testing neurological reflexes. The instrument then delivers a light and fast thrust, without causing strain to the surrounding segment and allows for gentle yet precise adjustments. We respect your privacy. You will not receive unsolicited emails. © Copyright 2017-2019. Dr. Leah Helin. All Rights Reserved.